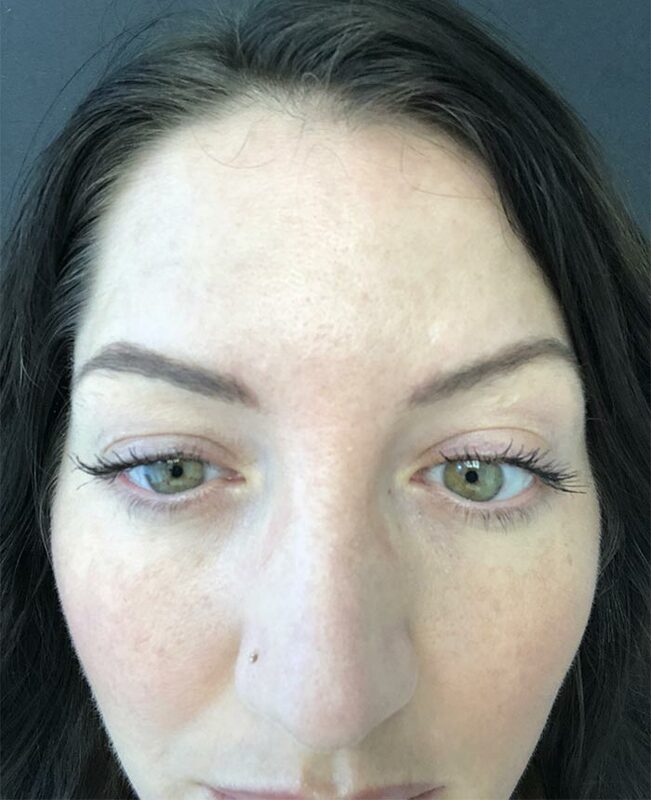 This incredibly popular non-surgical cosmetic treatment uses neuromodulators (BOTOX® Cosmetic, Xeomin® or Dysport®) to restore a more youthful look. 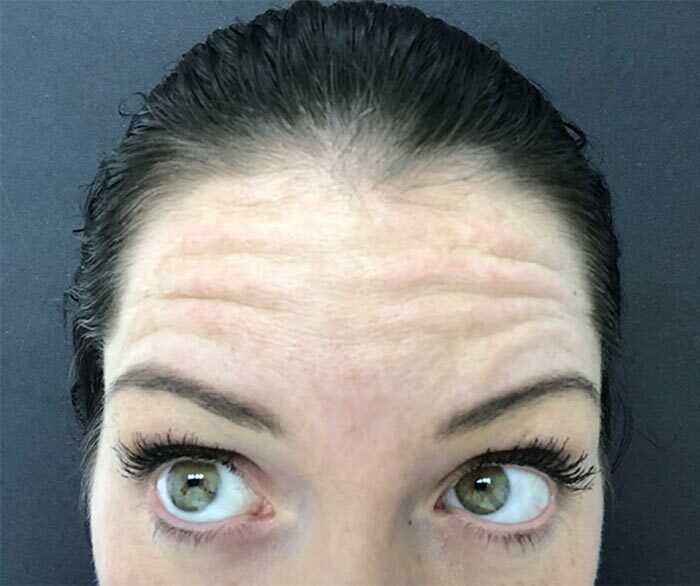 The most popular areas for this wrinkle treatment are between the eyebrows frown lines, horizontal lines on the forehead, ‘bunny lines’ at the top of your nose, soften a squared jawline, and crows feet at the outer corners of your eyes. When done correctly, the neuromodulator will soften any unwanted muscle contractions but maintains your natural facial expressions. As a result you look fresh – not frozen. Most patients results begin to appear after 3-4 days and continues to improve with maximum results at 2 weeks. The effects will gradually wear off over the next 3-5 months. While neuromodulator injections are relatively simple, the treatment still needs to be done by a trained and experienced medical professional. Dr. Nicole Clement has performed thousands of cosmetic treatments with many satisfied patients. The most appropriate age to start neuromodulators will depend on your skin color, genetics, muscle movement, skincare routine and type of lifestyle (more versus less sun etc.). Good rule of thumb is to start when you are beginning to see the lines with no expression. Remember its easier to treat the lines when they are just starting and not ingrained on your face. It’s more affordable than you think! Sometimes, too, less is more. 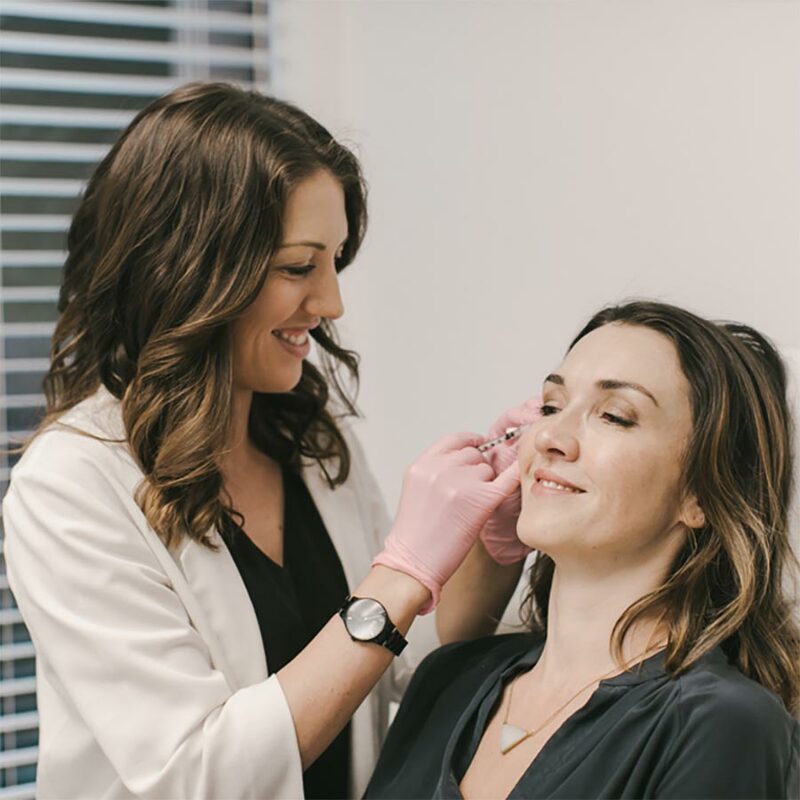 A typical Botox session lasts no more than a few minutes, so you can even schedule a treatment during your lunch break. There’s no downtime, so you can be on your way home, back to work or out on the town right afterward. Any minor swelling, discoloration and numbness usually disappears within a few hours, and then you’re good to go. Botox works fairly quickly – though not so dramatically that people will be startled by your new look. You’ll begin to see lines and wrinkles fading within five to seven days of your treatment(s), with final results apparent within two weeks. You can always add more at this point. Depending on the area(s) you have treated, you’ll enjoy visible results for at least three months, and often as long as six.